About a year ago we published a blog post called, “Internet Access – Solutions Available Today“. 1. We still love our cellular Internet connections using data resellers. To ensure that we always have access for the business Judy runs — Dewees Real Estate — and the rest of our needs, we actually have 2 networks run by different service providers with different underling networks (AT&T and T-Mobile). Plus our cell phones, tablets and Apple Watch run on Verizon. See the article from last year for instructions on how to setup such a system. 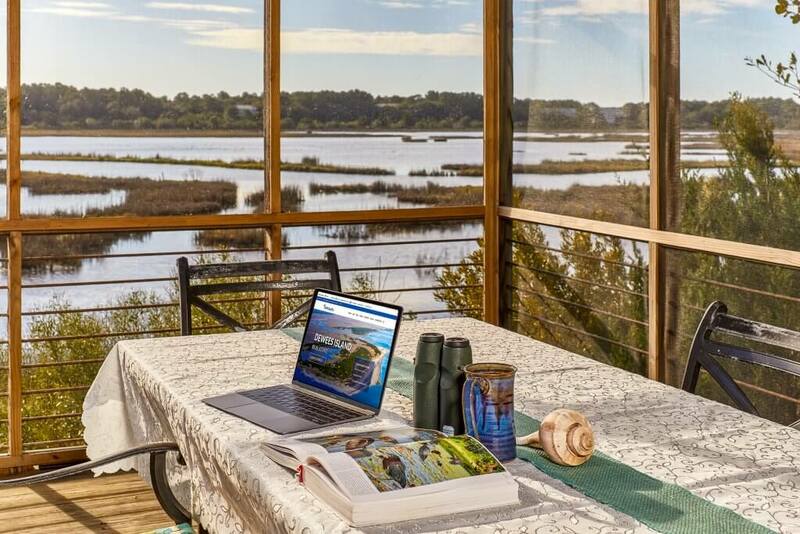 We think this is overkill and almost certainly not necessary for most households on Dewees, but are happy to know we always have access. We’re using gobs of data for all kinds of upload and download services. Once in a while we get a warning that we’re approaching the Top 5% of all data users on the plan, but we don’t think we’re being throttled or otherwise limited by the services. 2. We’ve turned off several other services. Excede satellite Internet – turned off. AT&T DSL – turned off. AT&T home telephone line – turned off. AT&T DirecTV – turned off. Savings: hundreds of dollars per month. 3. We’ve installed some new services and hardware. Switched fire and burglar alarm monitoring to cellular black box system. 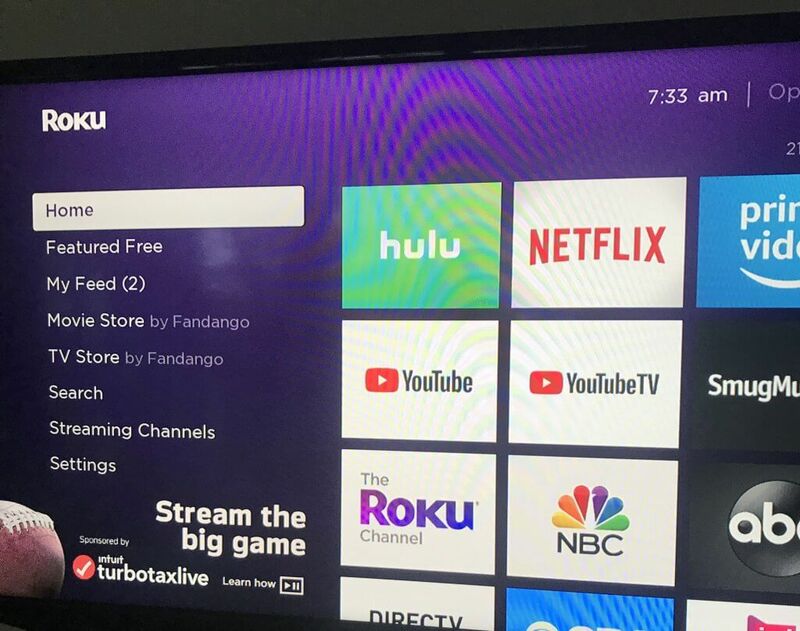 We setup a Roku TV from TCL and a Roku Stick. We hooked up the TV antenna in our attic (again) to get 20 local channels over the air. This might also be achievable with an inexpensive indoor antenna. We setup Sonos home theatre surround sound. 4. We’re using lots of streaming services. YouTube TV — a way to get live TV programming, including Charleston stations; we’re still deciding if it’s necessary given HD TV over the attic antenna. 5. We’re using numerous Internet cloud services. While our Internet isn’t as fast as in Manhattan or San Fransisco, it’s highly functional and works well with todays entertainment, communication and business services. We know that lots all over the island are using it successfully, some with external antennas and some with just the cellular modem box. If you’re not using it, you might want to investigate it for your home.